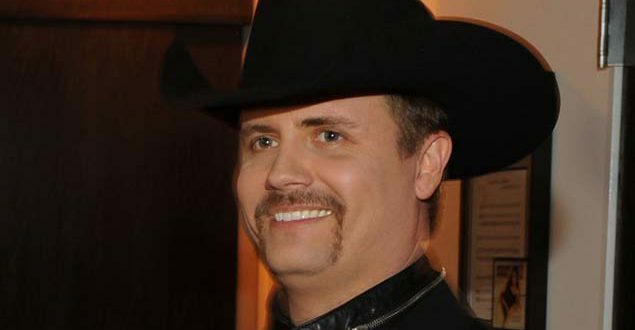 John Rich plans to open Redneck Riviera Bars in Nashville and Las Vegas by the end of the year. One of the bars will be in Lower Broadway in Nashville and the other will be next to Bally’s in Las Vegas. Both locations will feature a Heroes Bar. The Heroes Bar is staffed by veterans and offers veterans their first drink for free. Both locations will also feature music, food, and clothing and boots for men and women.